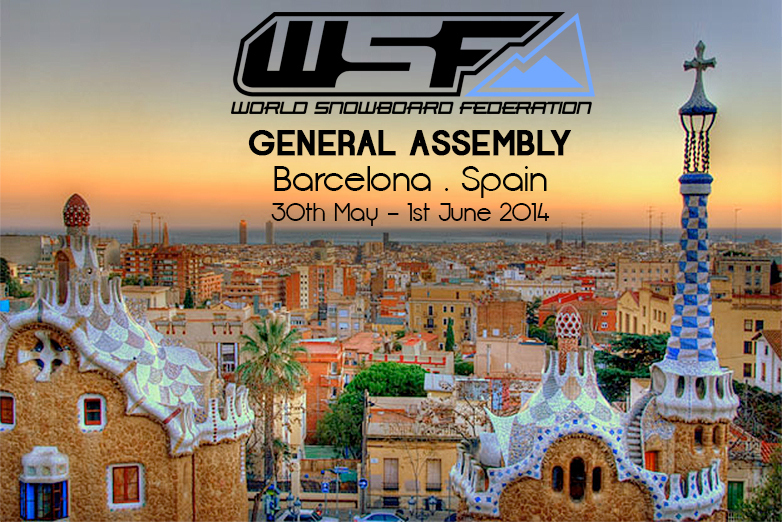 Promotion of snowboard in general is important through the WSF website. 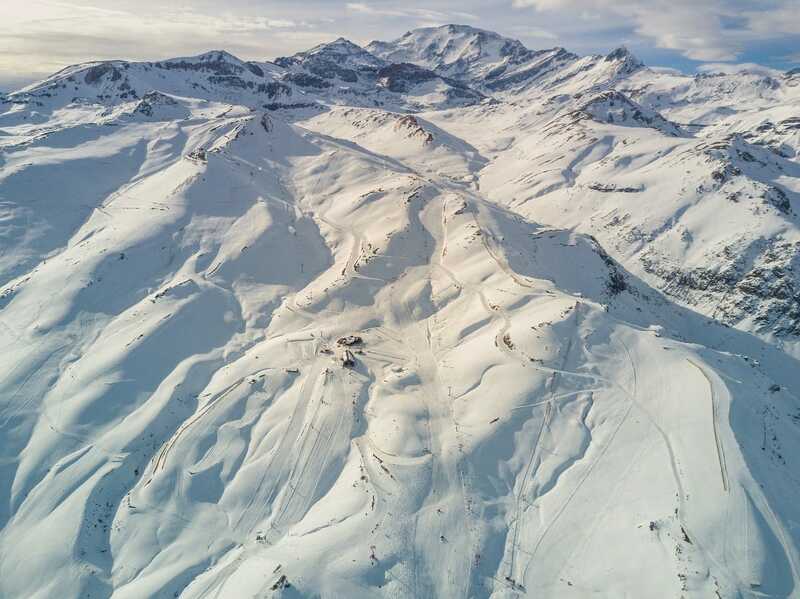 Members can have their activities promoted here as well as read about what is going on in other nations. Riders can read about their ranking positions and check if results lists are correct. 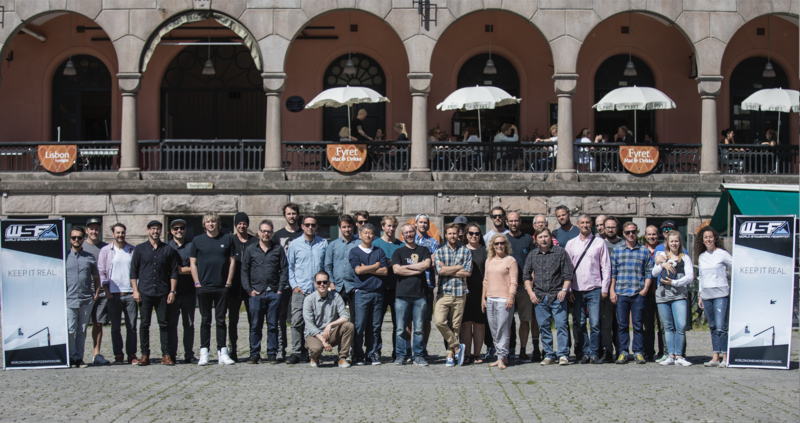 Connected to this web site, a the WSF press office assists members with the communication of main events and also introduces national news in the WSF Newsletter. WSF members can access WS National Ranking List, generated and updated through the WSPL ranking list. 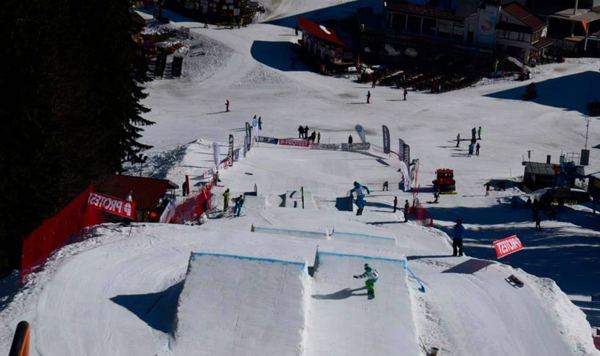 WSF members can inscribe their best juniors to the most credible and higher level rookie tour of the world. 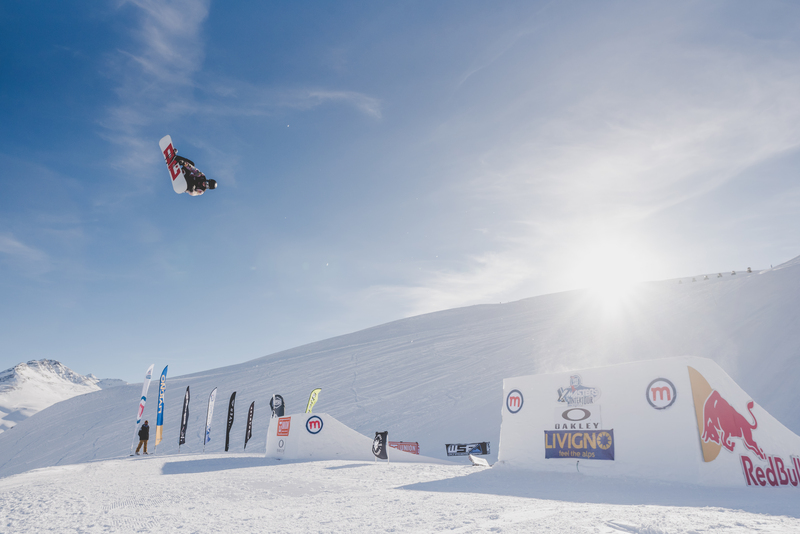 For next season the World Rookie Tour has continental finals in Asia, South America and Europe including the WSF World Rookie Finals in Austria. 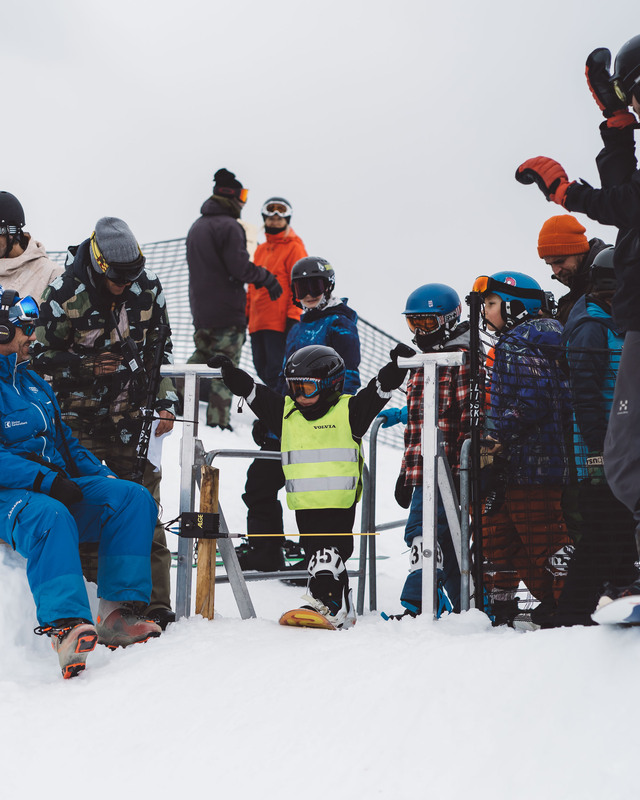 The Rookie Festivals gives some of the riders a chance to qualify for top WS events which can be the starting step to become a pro: is a fantastic chance to enter into international competitions. 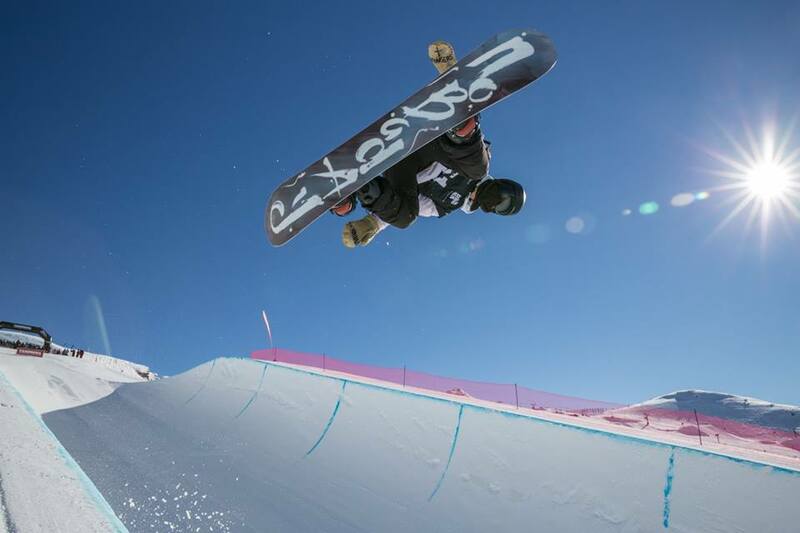 Member nations are given the possibility to get events on the World Snowboarding and consequently give the riders a chance to get on the “rookie to pro” ranking list. 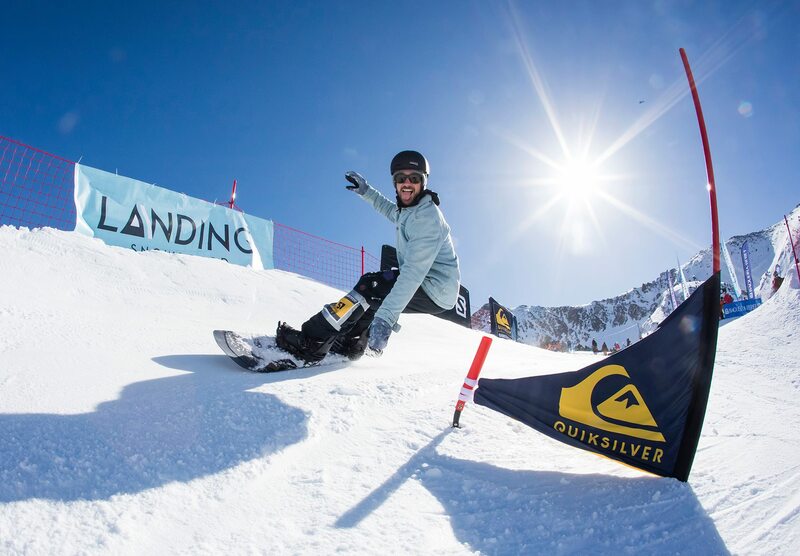 (World Snowboarding ranking list). To include your events on the WS means you make the riders feeling like a real competitor, motivate event organisers to improve their events and offer sponsors higher valued events. 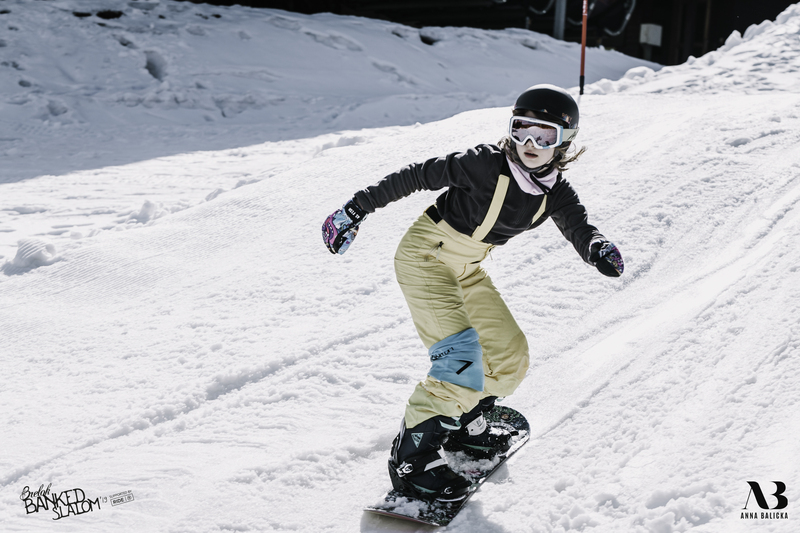 Also WSF is working on systems for authorisation of international instructors and plan on regularly basis to host clinics about subjects relating to international snowboard. In addition to education based on traditional methods, WSF works on an internet based “CCentre”. 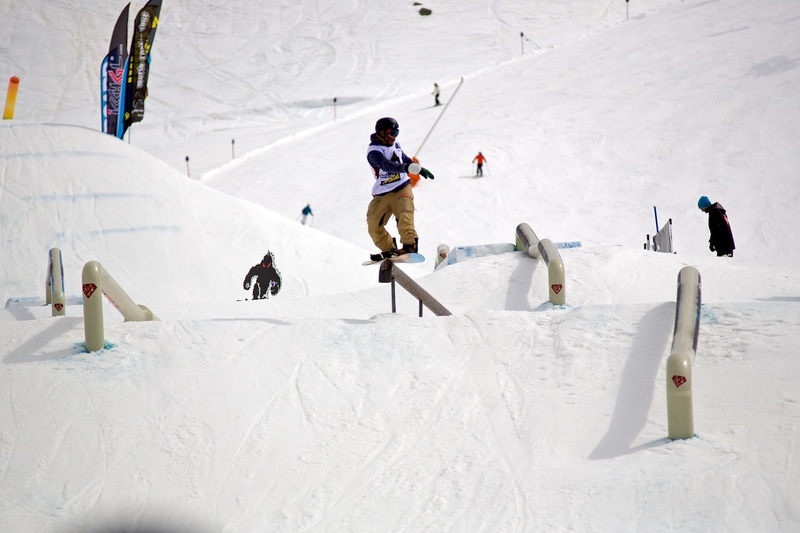 The purpose is to help our members to build strong national snowboard associations. Any WSF member will have the access to all information stored here and be able to download updated materials from any place in the world. 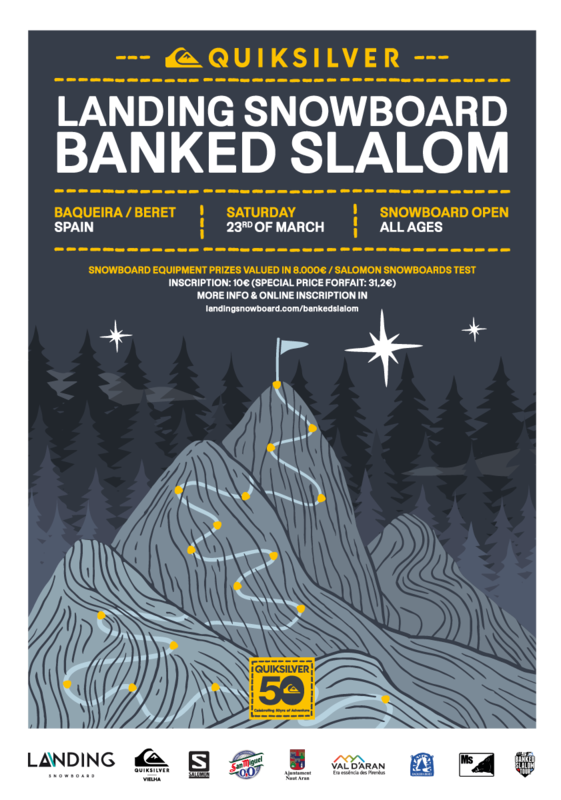 The WSF Banked Slalom Tour is a open tour, which means that all events are welcome and well supported from WSF, from organization to communication team will support all events taking part to the tour, from the local to the international one.WSF invites all national associations that already have a banked slalom contest on their schedule to be part of the tour. 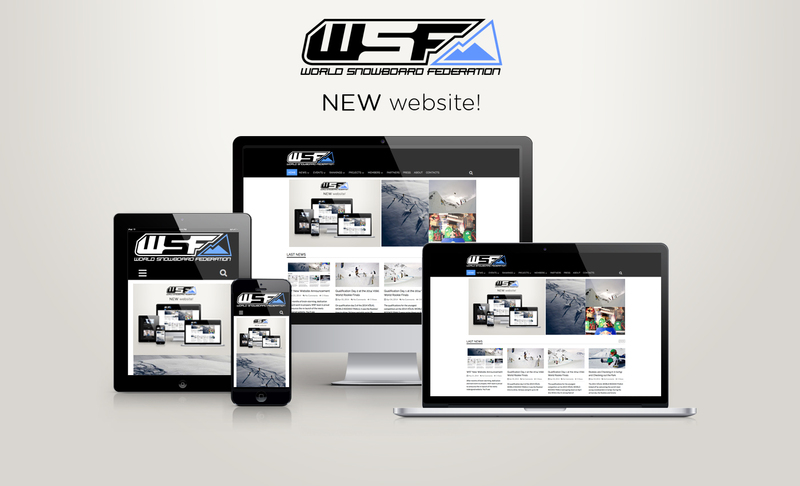 WSF will give technical support to those who have never organized a BS event, but WSF will also support the pr and communication for those events that are already planned for the season 2017/18.